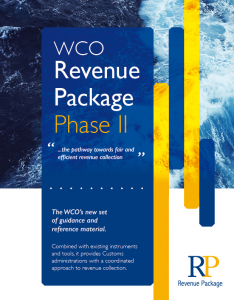 New tools have recently been developed as part of the WCO’s Revenue Package, which collates all material relevant to improving revenue collection and compliance levels. The aim of this new material is to provide a road map and self-assessment mechanism which will help WCO Members to assess their current level, identify weaknesses and plan the necessary steps to strengthen their infrastructure and control programmes. The format for the new tool is based on the diagnostic tool for classification that has already been developed and which was, in turn, built on the structure used in the WCO’s Customs Capacity Building Diagnostic Framework. The aim of this tool is to provide a road map and self-assessment mechanism which will help WCO Members to plan the necessary steps to strengthen their infrastructure and control programmes in line with the WCO’s PCA Guidelines. The framework for the new tool is based on the diagnostic tool for classification that has already been developed. This document has been prepared to align and combine the various texts currently available which provide advice in relation to the issuing of advance rulings on classification, origin and valuation. This initiative was taken in the light of Article 3 of the World Trade Organization’s (WTO) Trade Facilitation Agreement (TFA) which stipulates the requirement to provide advance rulings in respect of classification and origin and encourages WTO members to provide rulings for Customs valuation. Origin irregularity refers to non-compliant cases involving rules of origin (RoO), with the exception of fraud cases committed with deliberate intention. The study shows that Customs administrations regard the low level of familiarity with origin criteria as the major cause of irregularities related to RoO and as one of the reasons why procedural provisions stipulated in free trade agreements (FTA) are not functioning efficiently. The guide contains best practices and actual cases from several WCO Members, thereby providing Customs authorities with solutions on how to confront origin irregularities in practice. The objective of this tool is to capture the present state of play regarding certification of origin, both in the areas of non-preferential and preferential origin. The guidelines aim to provide useful guidance and practical explanations for WCO Members to assist them in designing, developing and achieving robust management of origin-related procedures. Accurate quantification of potential revenue loss is a great challenge. However, there are certain tools that are useful in this regard and which can lead to more focused risk assessment. One of them is the “mirror analysis”. The idea is to compare export and import trade statistics for the same products over the same period of time in order to identify possible undervaluation or misclassification of goods and trade gaps where data does not fit, i.e. discrepancies in Customs import and export data. Informal trade is regularly highlighted as one of several key challenges to effective revenue collection. The guide presents national case studies which illustrate WCO Members’ various strategies for dealing with this issue. 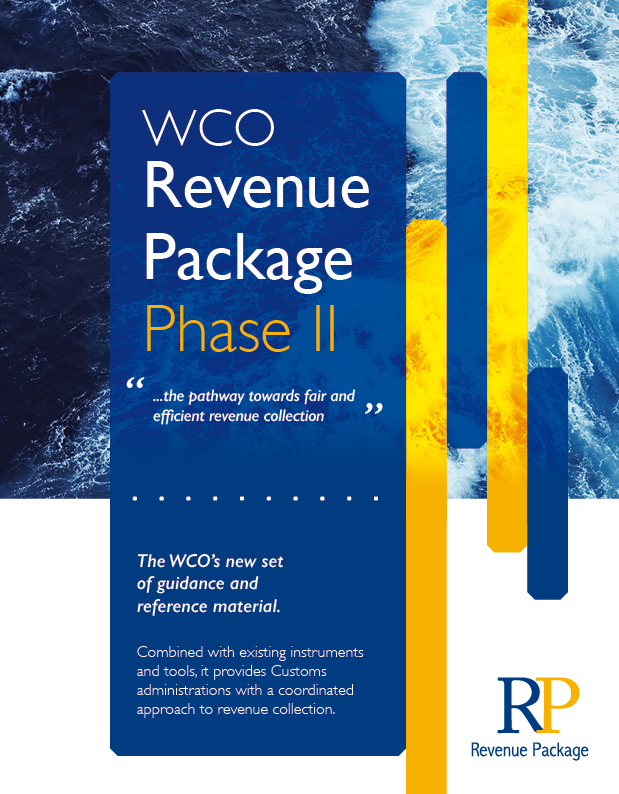 The WCO has conducted several initiatives over recent years to assist and encourage countries which are planning, or considering, the termination of inspection contracts, particularly in the areas of classification and valuation. Additionally, Article 10.5 of the TFA states that members shall not require the use of pre-shipment inspections in relation to tariff classification and Customs valuation. The guide presents national case studies which provide valuable guidance to other Customs administrations that still maintain such contracts. This guide offers information on the technical background of Customs valuation and transfer pricing principles and methodologies, a summary of the work conducted to date, and references to best practices developed by WCO Members. The e-learning module on Customs valuation and transfer pricing has been updated and is available on the WCO CLiKC! platform.